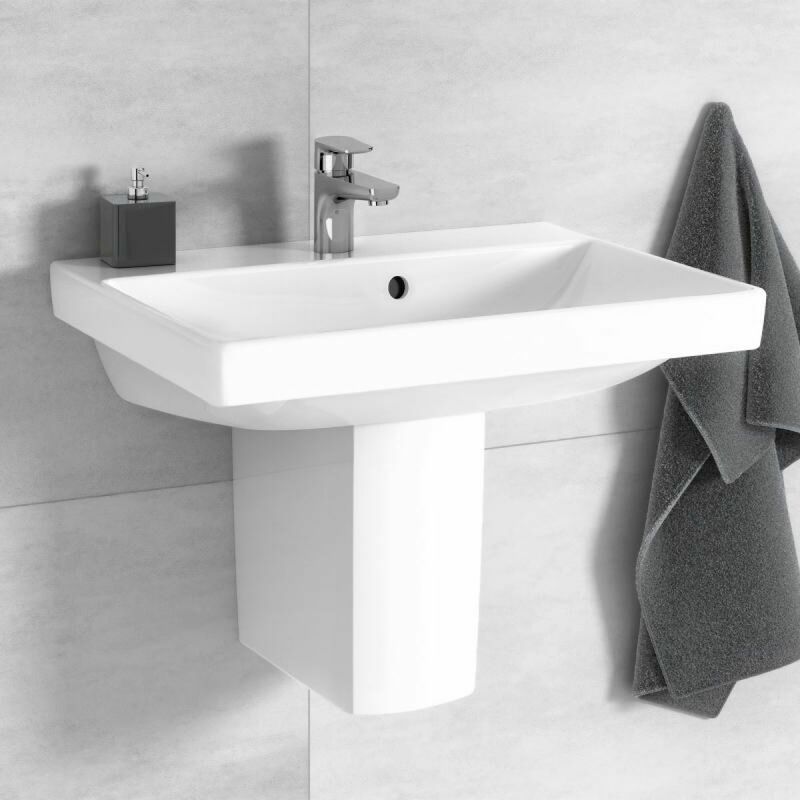 As part of the Avento range, this collection of washbasins provides a spectrum of options from which to choose when considering a new basin, or even a whole bathroom refit. 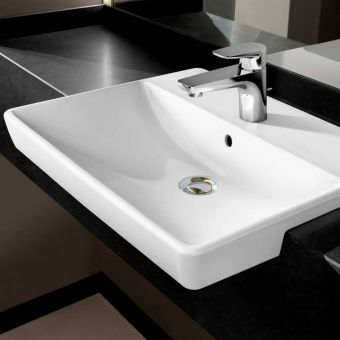 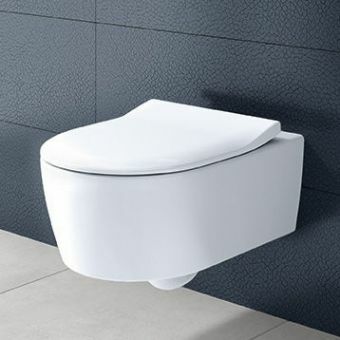 Cast into a distinctive broad tablet shape, these basins are tempered with soft interior curves and a crisp, slimline rim. 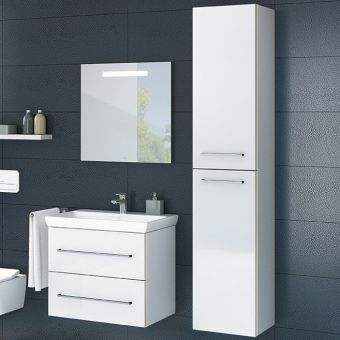 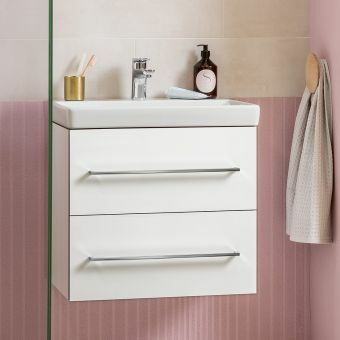 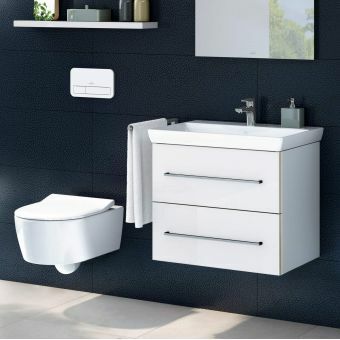 Through the use of innovative product and materials development, villeroy and boch have harnessed the potential of the media to create innovative and fashionable bathroom ware. 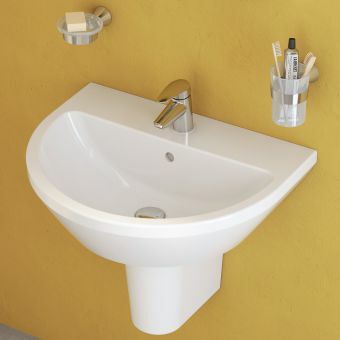 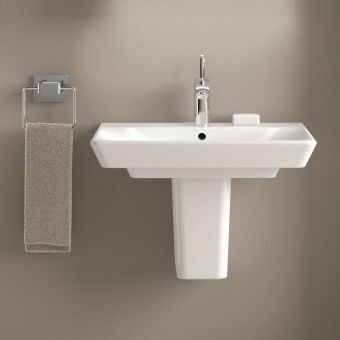 Available with options for full or semi pedestals, these basins can be allocated to a variety of contexts. 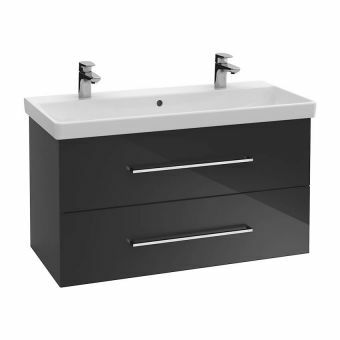 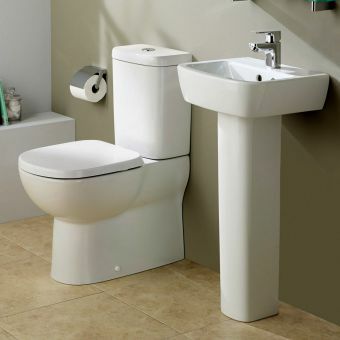 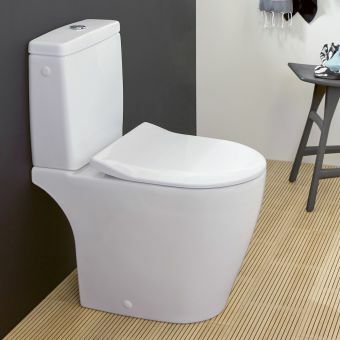 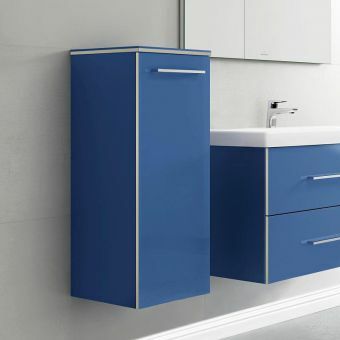 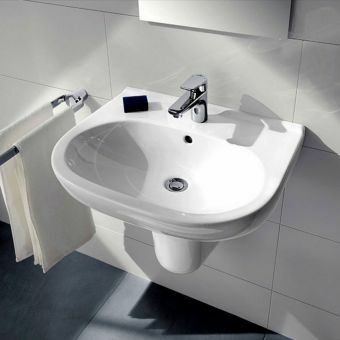 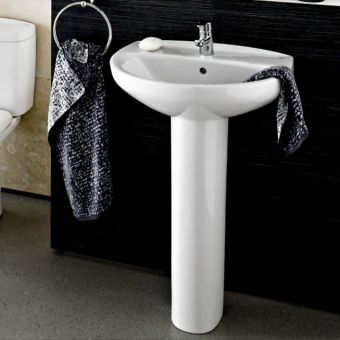 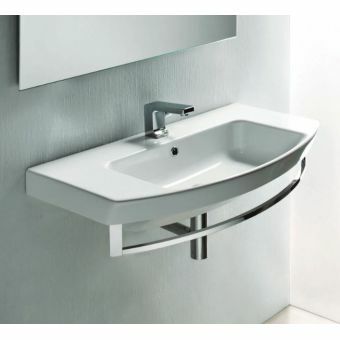 Ranging from the smaller handbasin to the broad 1000mm vanity washbasin, this is a flexible and stylish range. 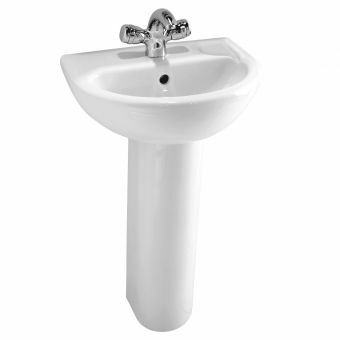 Compatible with a range of mixers, these basins come pre cut with a single tap hole to house a monobloc mixer tap.